The new standard in low cost, small motorcycle LED pods! Four bright surface mount LEDs in a watertight plastic case. Highly reliable in any environment, including marine. 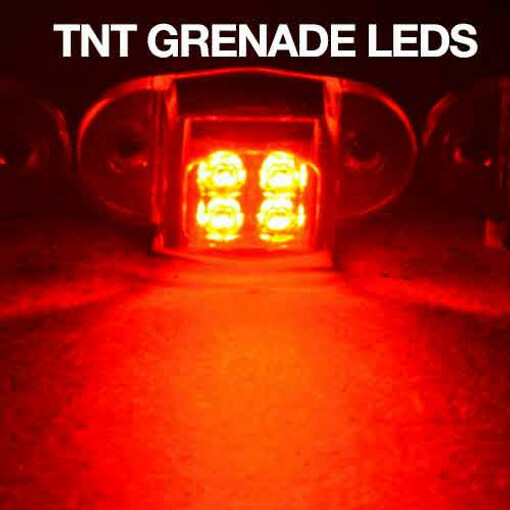 The TNT Grenade is sealed in a watertight plastic case so you can put these anywhere on your bike. Great for placing in the "hole" to light the back of the engine. 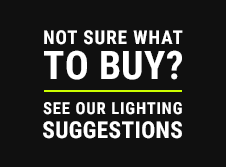 For locations where the fixture may be visible (i.e. on brake calipers) we offer a stainless steel case in chrome or black powder coat.